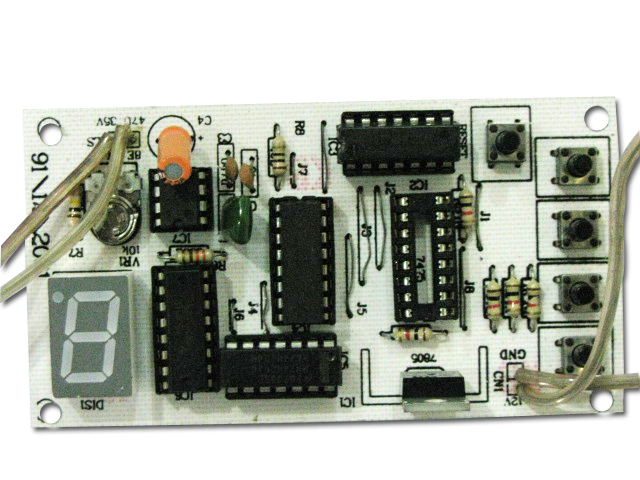 *Learn interfacing of keypad matrix with the ATmega 8535. 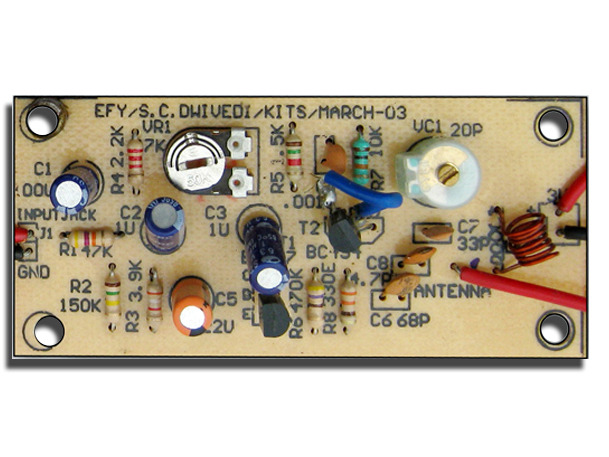 *Learn interfacing of LCD module with micro-controller output. 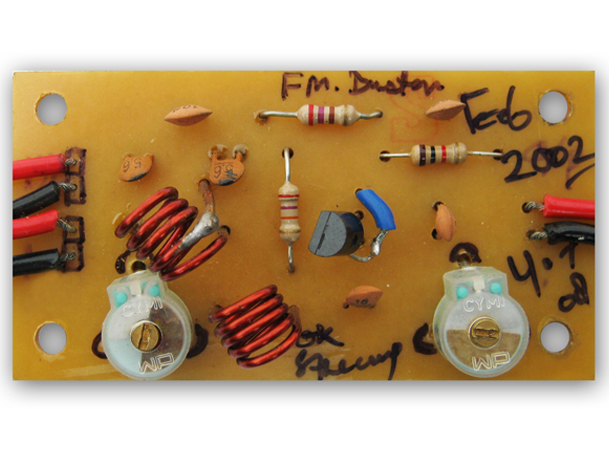 *Use of relays to drive loads. The Secured Room Access System comprises of a small electronic unit with a numeric keypad, which is fixed outside the entry door to control a solenoid-operated lock. When an authorized person enters a predetermined number (or set password) via the keypad, the relay energizes for a limited time period and unlocks the solenoid-operated door lock. At the end of the preset delay, the relay de-energizes and the door gets locked again. 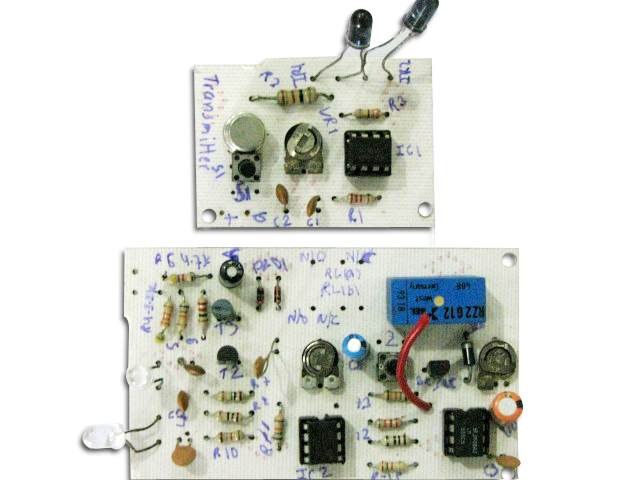 The system uses a compact circuit built around the ATmega8535. A switch (S3) is used to reset the system, which is accessible only to the master user. 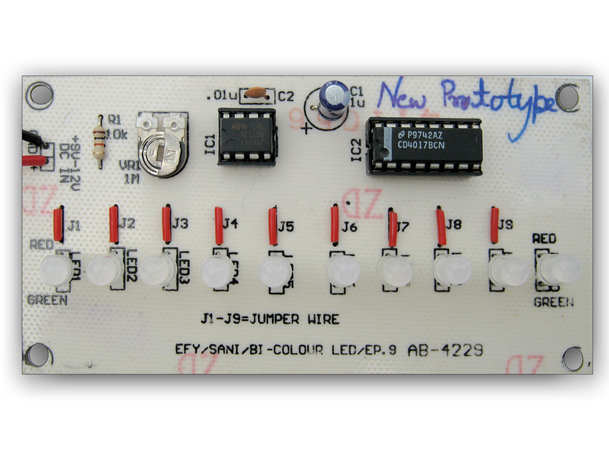 Port D (PD0 through PD7) of the Atmega8535 is interfaced with the numeric keypad. Port C is interfaced with a 16-x2-line LCD. Four pins (PC4 through PC7) of Port C are used as data lines for the LCD module and three lines (PC0 through PC2) are used for controlling the LCD. 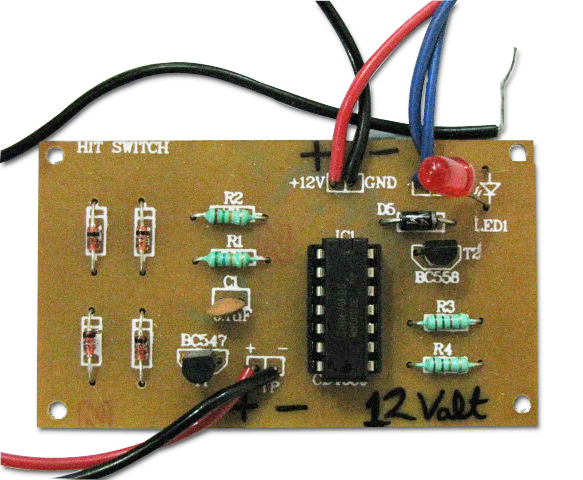 Pin 40 of port A is connected to the relay driver circuit through opto-coupler MCT2E (IC3) and transistor T1. When port pin PA0 goes high, the internal transistor of IC3 drives transistor T1 into saturation and relay RL1 energizes. 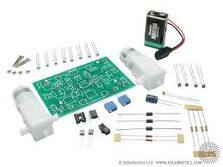 As the solenoid valve is connected through normally-closed (N/C) contact of the relay, the solenoid coil de-energizes and the gate is locked. 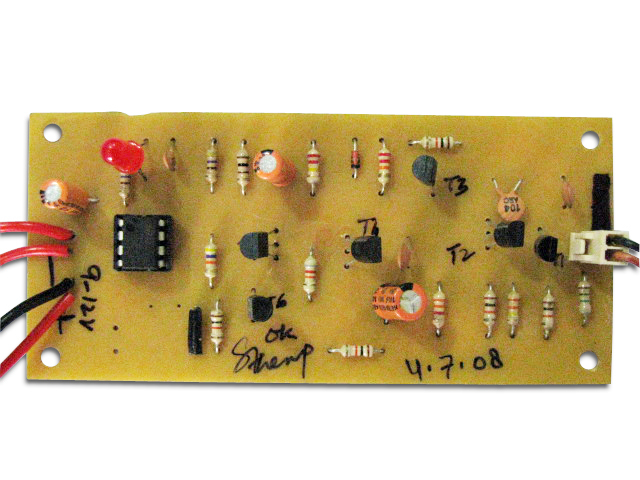 A 16-key numeric keypad for password entry is connected to the micro-controller. The keypad is also used for password change and application of master password when required. The keypad is arranged in a 4x4 matrix. There are four scan lines/pins, which are set in output mode, and four sense keys, which are used as input lines to the micro-controller. At a small time interval, the micro-controller sets one of the four scan lines as low and the other three scan lines as high. Then it checks for the status of sense lines one by one at the intersection of a specific scan line and sense line to find out if any key has been pressed. Similarly, after a small time interval, the next scan line is made low and remaining three scan lines are taken high, and again all three sense lines are checked for low level. This way the micro-controller checks which of the 16 keys is pressed. Due to the high speed of the micro-controller, the status of different keys is checked in less than 100 ms and a key press is detected and identified. As the keys are pressed manually by the user, this delay of 100 ms is not noticeable. When a person wants to enter the room, he enters the 6-digit password, say �123456.� If the password matches successfully, the gate is unlocked for 15 seconds. If you want to change the user password (123456) and enter the master password �291279,� the system will ask you to change the user password. 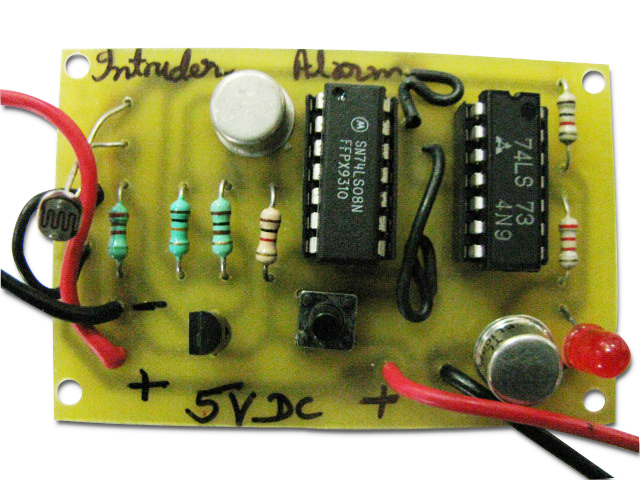 On successfully entering the password, pin A0 of port A becomes high for 15 seconds, because of which transistor T1 starts conducting through the emitter of the opto-coupler and the relay energizes. The connection between the solenoid lock and the power supply is broken and the door is unlocked for 15 seconds. Gone are the olden days where you have to have a key to open and access a room. Now no more, build yourself a cool digital secured room access system and enter into a new dimension.